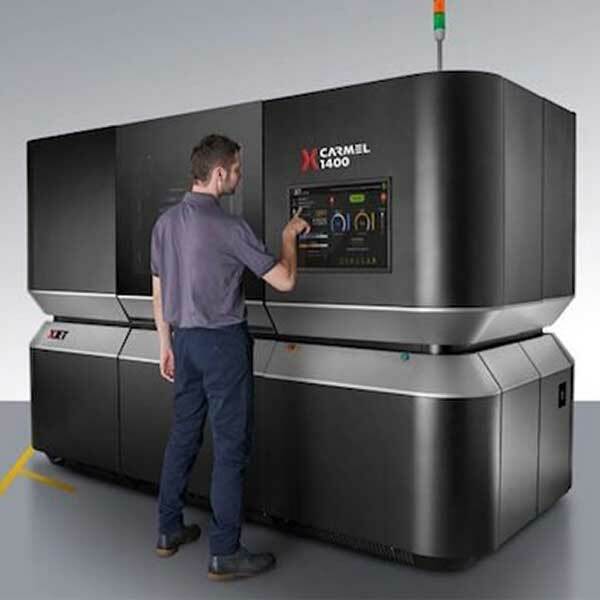 The Carmel 700 is a metal additive manufacturing (AM) system made by XJet. XJet is a manufacturer from Israel. The XJet Carmel 700 industrial 3D printer uses patented NanoParticle Jetting technology to 3D print with ceramic and metal materials. Its main applications are short-run manufacturing, on-demand manufacturing, and prototyping. These applications suit a wide number of industries, from healthcare to aerospace and aviation. The Carmel 700 requires a 6 bar air pressure. This 3D printing technology enables 3D printing with ceramic and metal materials. The material, broken into nanoparticles, is mixed with a special XJet liquid. Inkjet nozzles then jet the metal or ceramic material. Since the 3D printer heats up to 300°C, the liquid evaporates to leave only the metal or ceramic particles. The Carmel 700’s thousands of nozzles deposit fine layers of metal liquid and easily removable support material. Complex geometries are therefore 3D printable, layer after layer. Large touchscreen: for full control over the 3D printing process. Design freedom: this technology allows users to 3D print complex parts without worrying about support structures. No material waste: XJet systems only use the precise amount of material. Speed: the NanoParticle Jetting process can be up to 5 times faster than other metal 3D printing technologies. 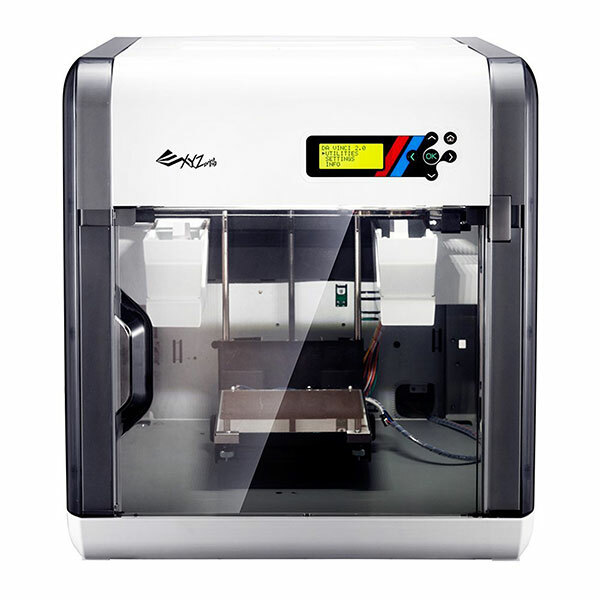 Software: this 3D printer comes with Autodesk Netfabb Standard software. 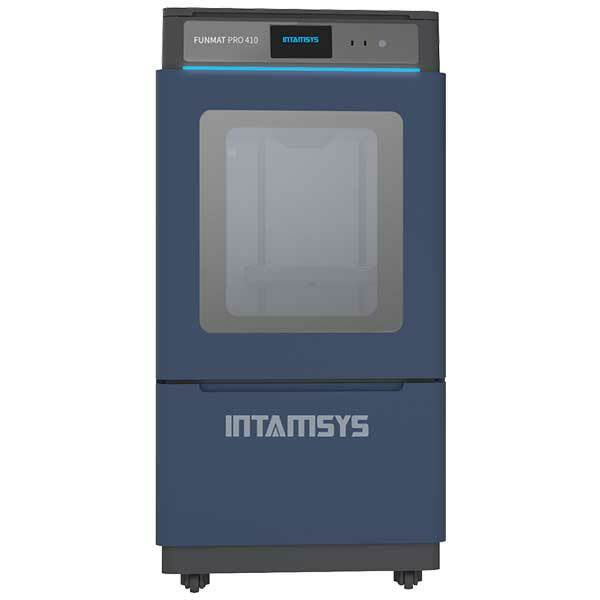 Contact the manufacturer to obtain a quote for this industrial metal additive manufacturing system. XJet also manufactures the Carmel 1400. See something wrong? Let us know. [description] => Our 3D printer comparison engine will help you find the best 3D printer among thousands of products available. 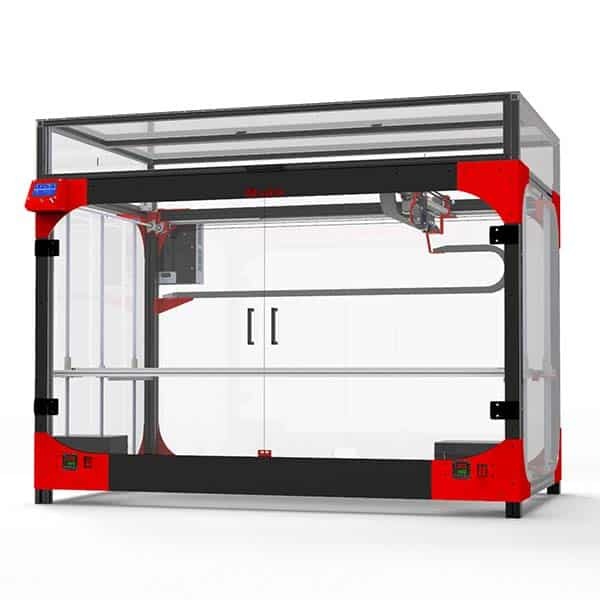 Compare all available 3D printers by price, reviews, 3D print technology, technical specs, features and ratings. 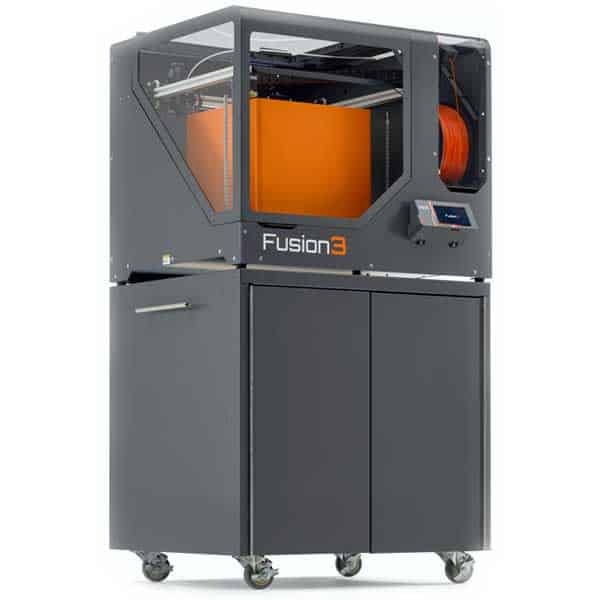 We cover all 3D printer categories: entry-level 3D printers and kits to be assembled, desktop 3D printers, professional 3D printers, industrial 3D printers and additive manufacturing systems. With our 3D printer comparison engine, the best 3D printer for your needs and budget is just a few clicks away. 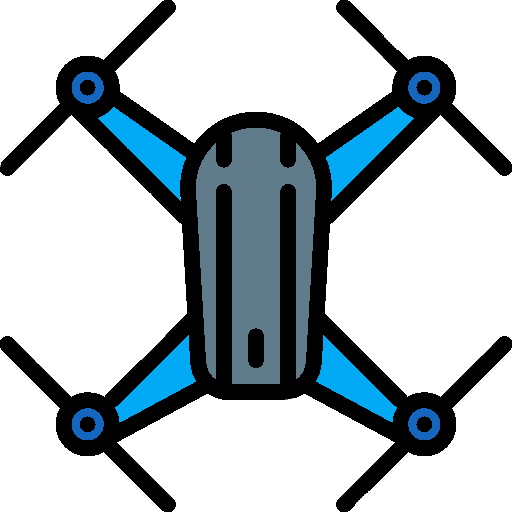 We’re launching a new category: drones!